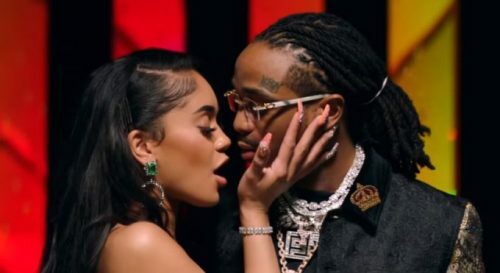 To promote her brand new EP ICY, Saweetie has premiered the official music video for the single “Emotional” featuring Quavo. 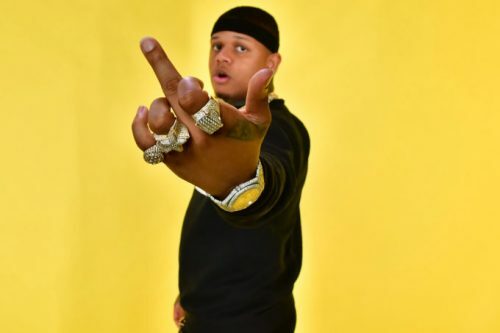 Yella Beezy has enlisted Quavo and Gucci Mane for his brand new single titled “Bacc At It Again”. 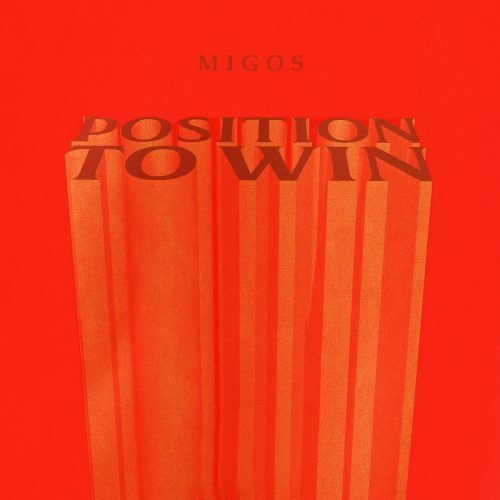 No word on what forthcoming project this banger will end up. 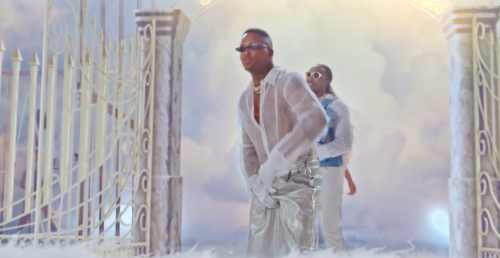 YG has premiered the official video for his catchy single “Slay” featuring Quavo. 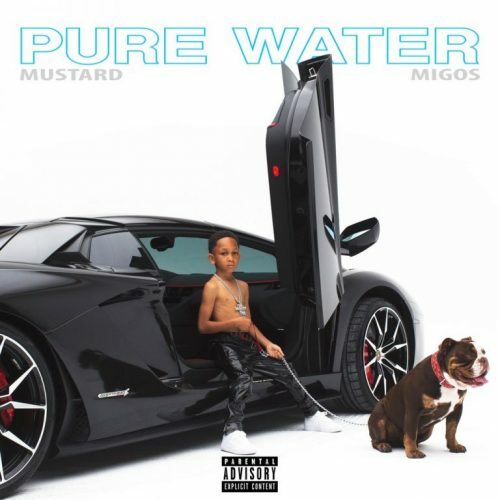 This song is taken from his latest album Stay Dangerous. 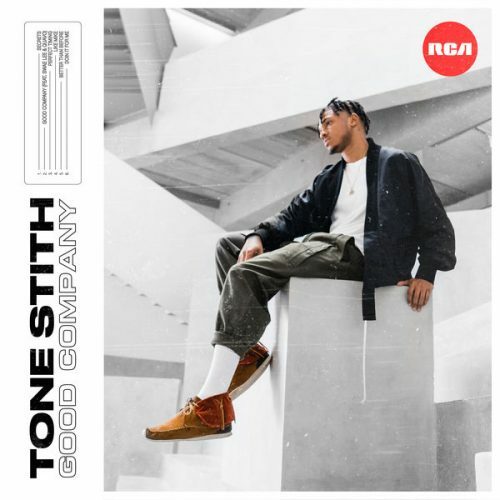 R&B singer Tone Stith has recruited Swae Lee and Quavo for his brand new single titled “Good Company”. This song serves as the title track off his new EP. 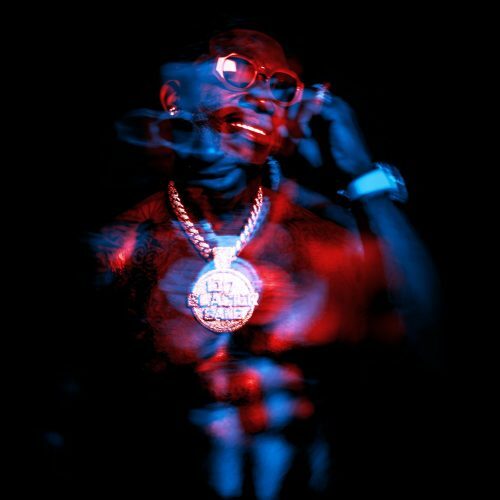 Gucci Mane has enlisted Quavo for his brand new single “BiPolar”. This catchy song will appear on his upcoming album Evil Genius, which will hit stores on December 7th. 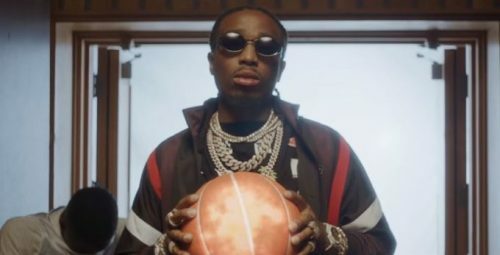 Quavo has premiered the official music video for his single “HOW BOUT THAT?”. 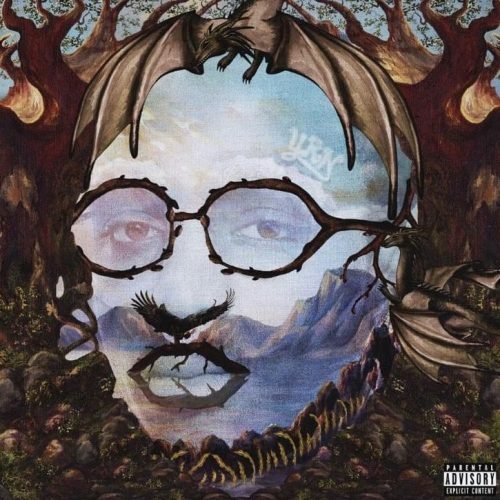 This song is taken from his solo debut album Quavo Huncho.